Will the computer and browser I have work with Courseware? 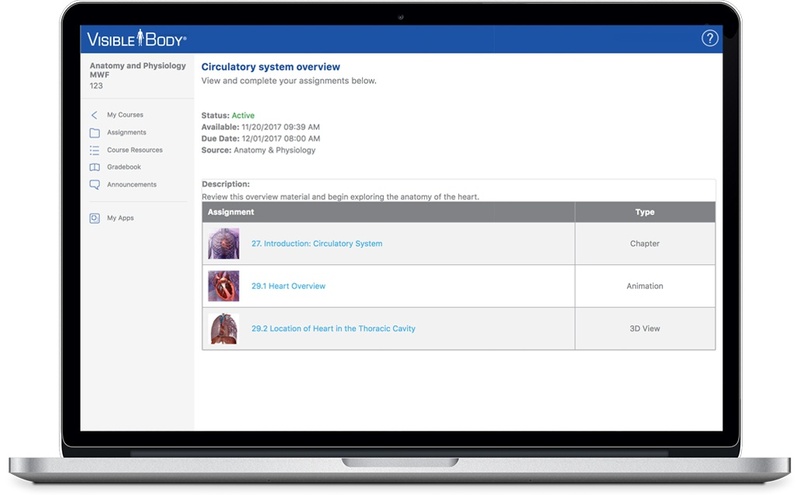 What Visible Body apps are available in Courseware? Do I get mobile versions of Visible Body apps? When I log in, what can I do? How do I move the model up and down and from side to side?